In their annual Global Press Release, highlighting the best virtual assistant/BPO/IT firms around the world in their respective industries, Clutch named WERVAS sixth for virtual assistant services! Alongside some worthy competition, it’s an honor to be mentioned among such a prestigious field of players in an evolving and growing industry. 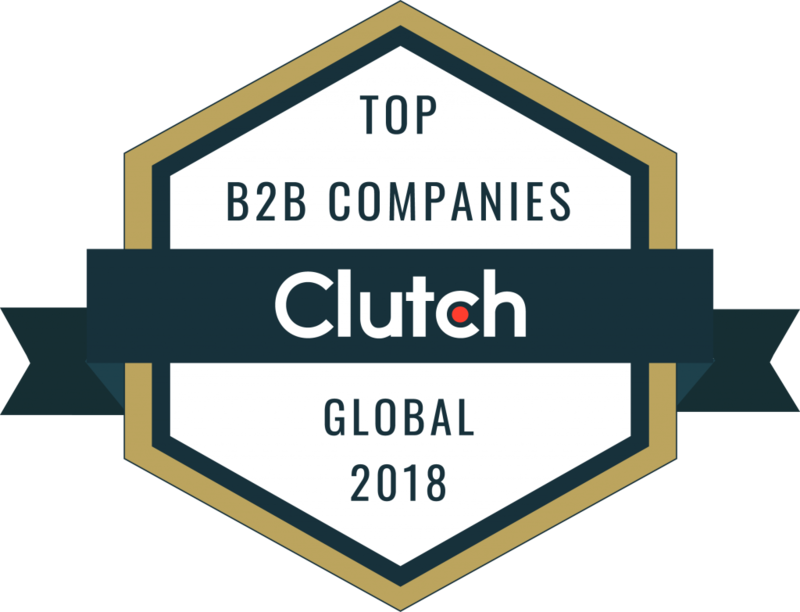 While it’s free for any company to get listed on Clutch, only the absolute best are chosen as leaders by means of verified client feedback and Clutch’s unique scoring methodology. 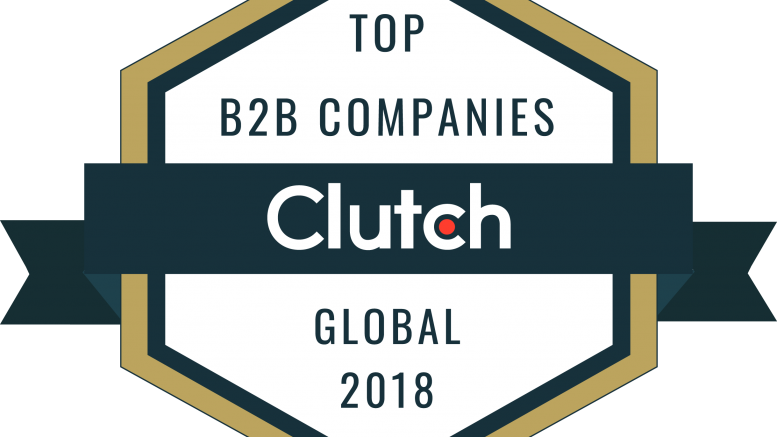 Additionally, Clutch’s sister website, The Manifest, named our team on their shortlist of the highest-performing BPO companies from around the world. Their platform offers business how-to guides, company lists, and industry news. Thank you again to our clients who’ve supported and placed faith in our team over the years. It’s through your amazing projects that our team has been able to build experience and confidence in a highly competitive industry. Here is to many more successful years to come! Please keep up to date with our Clutch profile to read more of our clients’ experiences as they get posted and feel free to reach out to our team at any time! Be the first to comment on "Clutch Names WERVAS a Global Leader for Virtual Assistant Services!"